Disney Fanciful Princess party favors and games bring even more fun to the Princess themed birthday party! 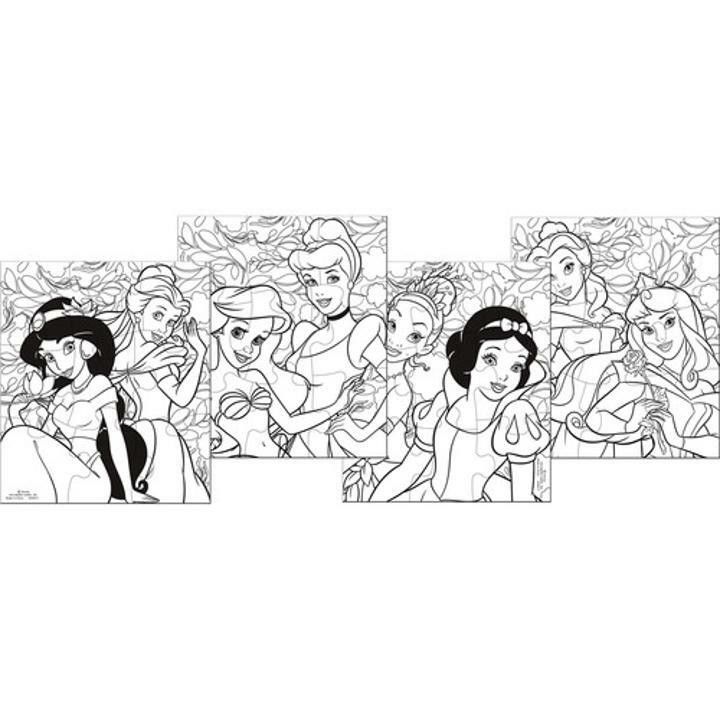 Get the kids busy with these lovely color-your-own Disney Princess puzzles! Each package contains 4 party favors! 1 each of 4 designs. L: 7.5 in. W: 6.5 in. H: 0.25 in.